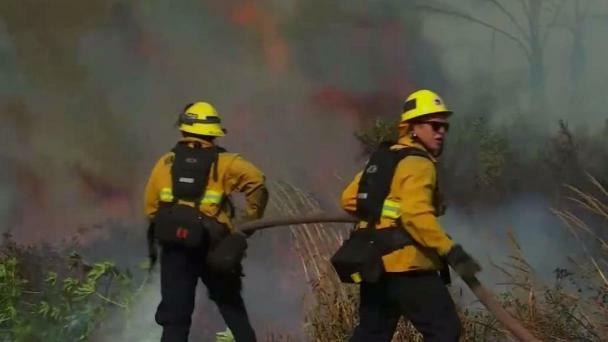 //www.nbcbayarea.com/investigations/National-Data-Shows-Firefighters-Mental-Emotional-Health-Not-Getting-Enough-Attention--475605253.html Firefighters' Mental Health Needs More Attention: Survey They battle fires, and sometimes serious mental health challenges. 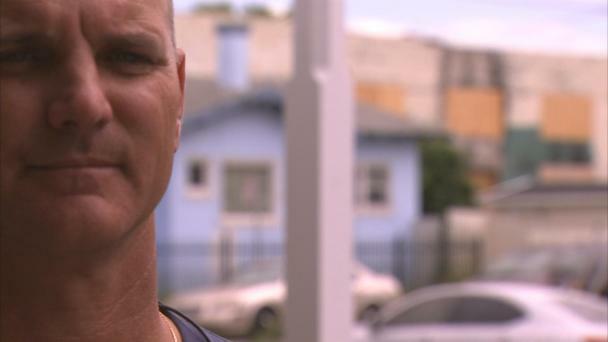 In an exclusive investigation, NBC Bay Area uncovers problems plaguing first responders who are struggling to cope with the stress of the job. We depend on first responders to save lives, but are we doing enough to protect theirs? In an exclusive investigation, the NBC Bay Area Investigative Unit uncovers problems plaguing first responders who are struggling to cope with the stress of the job. 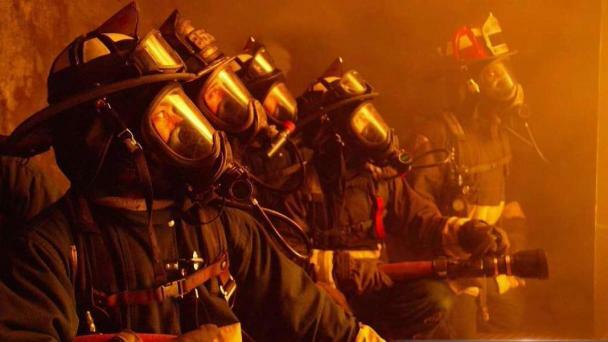 An unprecedented NBC survey about mental and behavioral health reveals thousands of firefighters across the country are not getting the help they need.